Believe it or not, sneakers lovers/ shoes wearers/ runners. The Nike Free 5.0 is now available onsite @ Zalora! 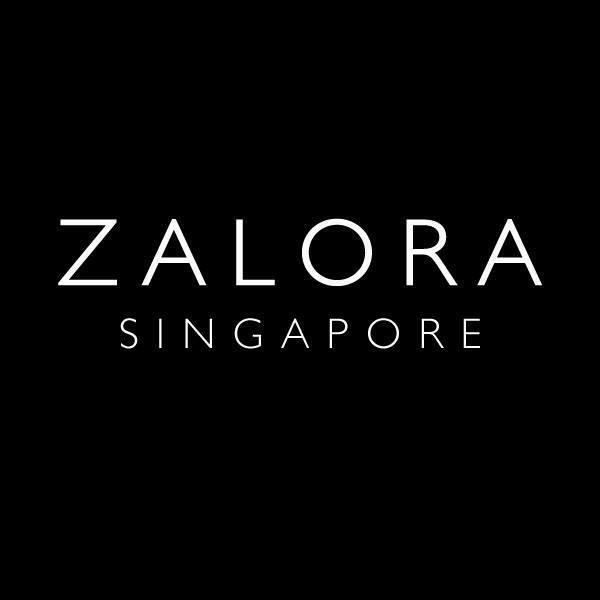 As you guys may know, Zalora offers discounts off retail prices of atas and branded goods. 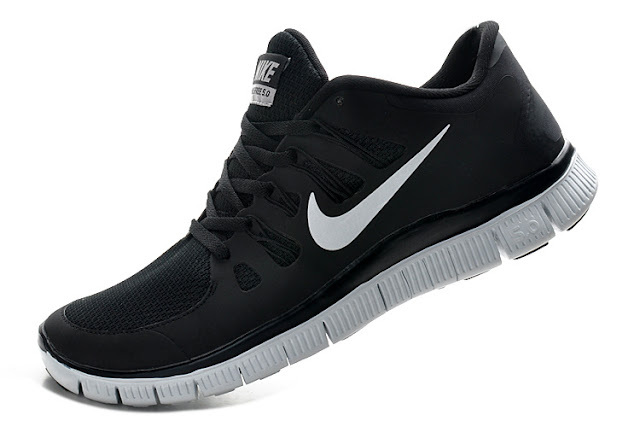 The Nike Free 5.0 is one of the few items you can find in their online catalog! I find Nike Free 5.0 is simply far sweeter than its precedents and its definitely for those who are looking for a cool looking running shoes.